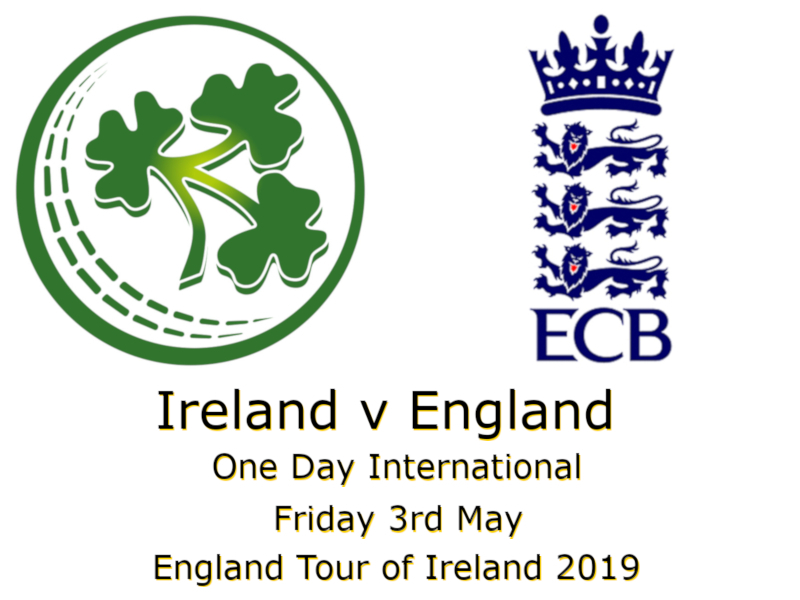 England v Pakistan, 2nd Test, Headingley, Friday 1st – Tuesday 5th June 2018. 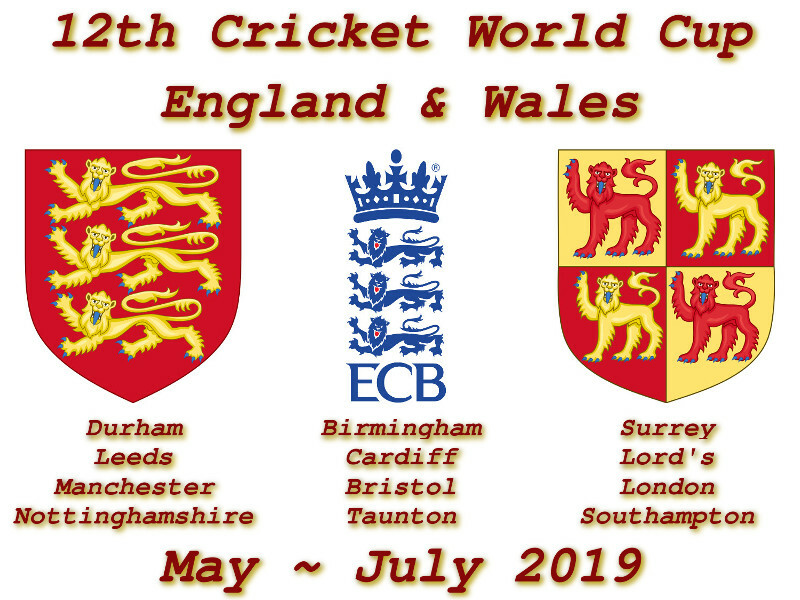 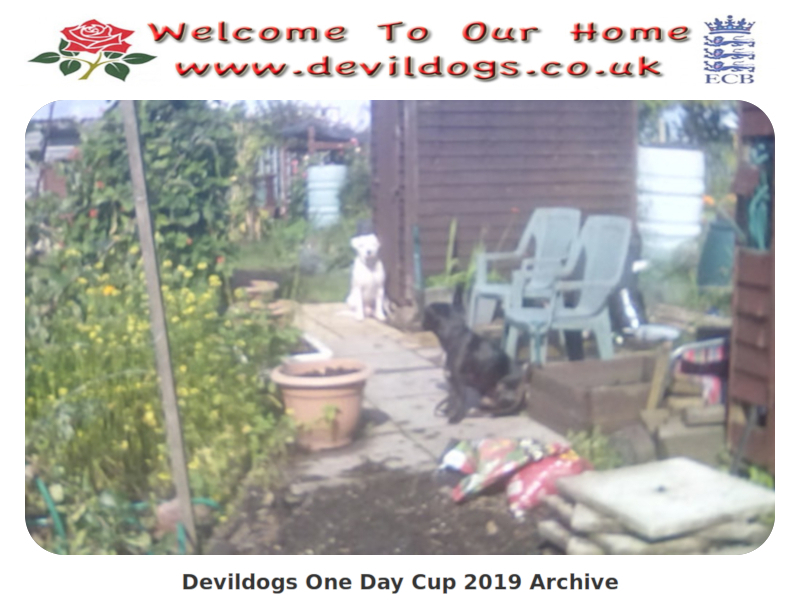 Devildogs Archive: Pakistan tour fixtures of England. 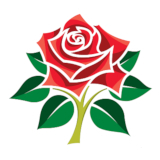 England v Pakistan, 1st Test, Lord’s, Thursday 24th – Monday 28th May 2018. 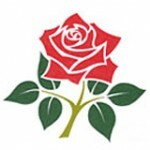 Devildogs Archive: Pakistan tour fixtures of England. 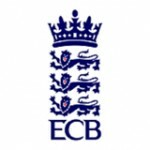 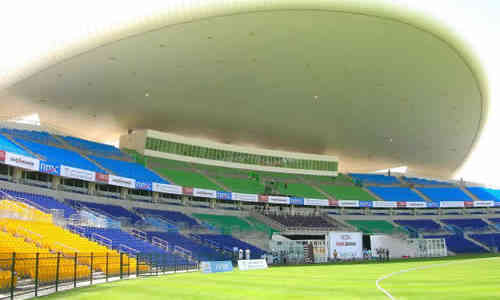 England v Pakistan 1st One Day International Wednesday 24th August at Southampton.